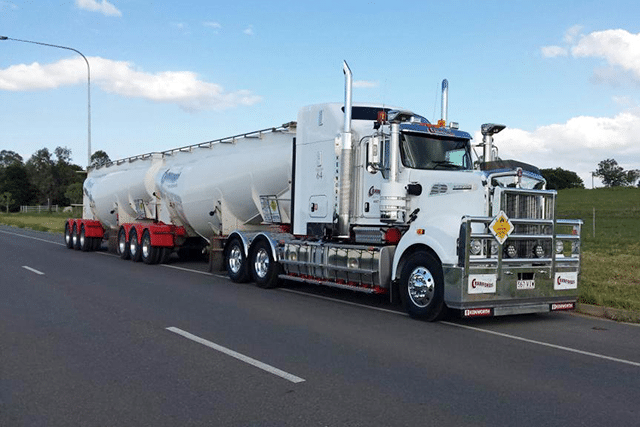 Crawfords Freightlines - Australian Logistics by Road, Rail, & Sea. Crawfords Freightlines (Crawfords) is a privately owned and operated transportation and logistics company with operations in road, rail, sea, and warehousing. Crawfords operates a network of 6 sites across Eastern Australia. 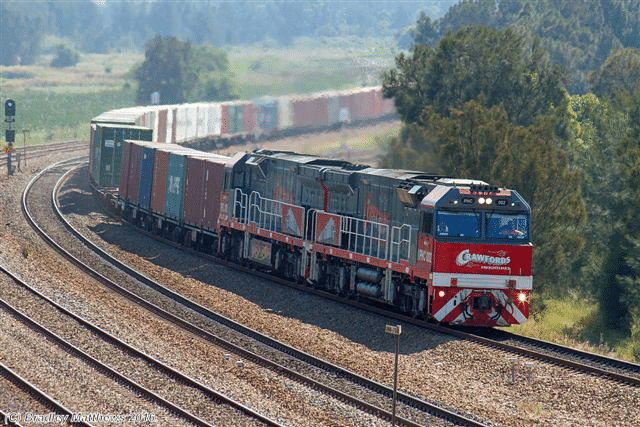 Founded in 1989 in Singleton, and now headquartered in Newcastle, Crawfords vision is to be a leading integrated rail and road freight-line marketplace for the mining sector, manufacturing, dangerous goods and agricultural business across the Eastern Australian regional corridor. 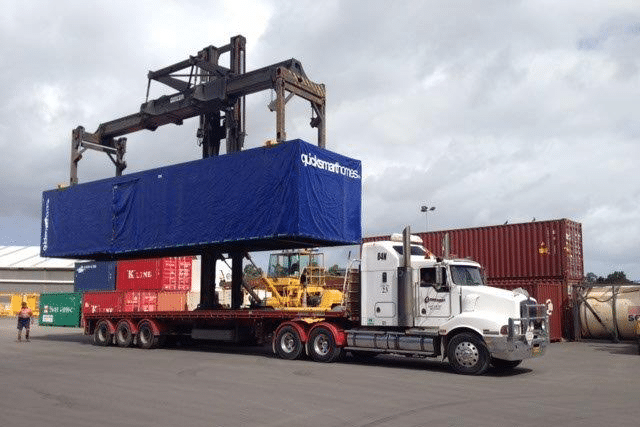 Our twice daily rail freight service, direct from Newcastle to all 3 ports in Port Botany, is the fastest and largest rail freight service out of Newcastle. 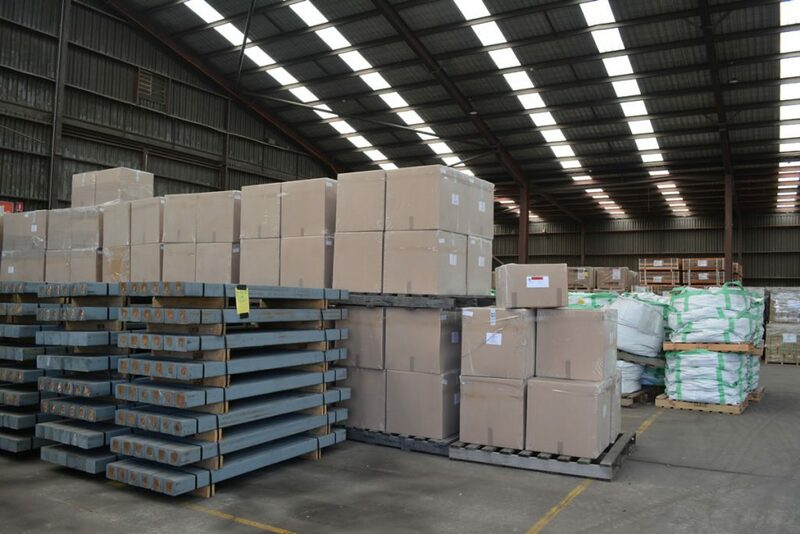 Pick, pack and delivery, replenishment and dispatch services for all of your warehousing requirements from our terminal located at Sandgate, Newcastle.